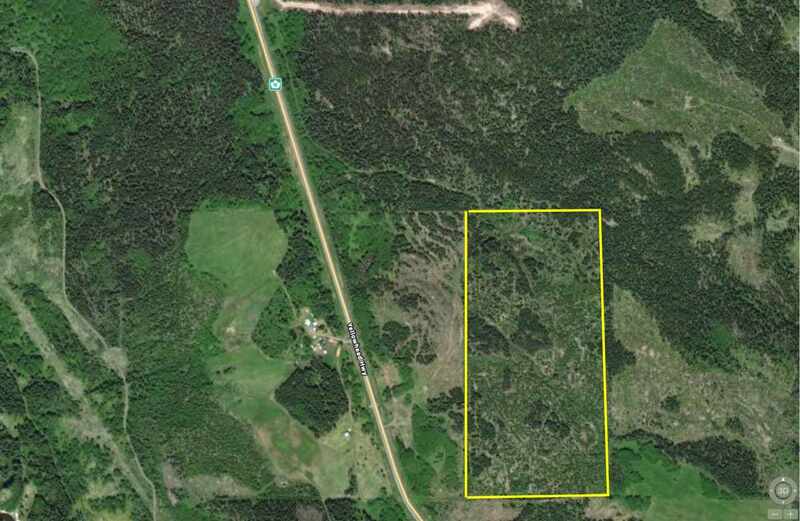 I have listed a new property at 19014 PAYNE RD in Burns Lake. Live in the country with 5 acres most of which is cleared and has a good growth of Grass. This home has a large dining living room area beside the kitchen, a bedroom and storage room up stairs. The down stairs has a recreation room, a bedroom and laundry room. This property is being sold as is where is. Schedule A needs to be attached to all offers.